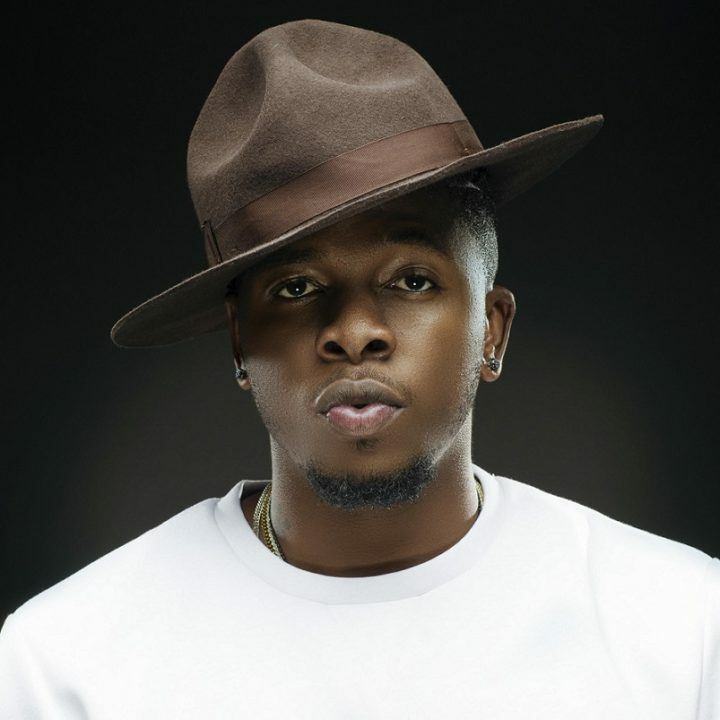 Douglas Jack Agu (born 19 August 1989), better known by his stage name Runtown, is a Nigerian singer, songwriter and producer with a diverse musical style mix of hip-hop, R&B, reggae and rap. After moving toLagos from Enugu State with Phyno in 2007, he started doing underground collaborations with artists like J-Martins and Timaya. 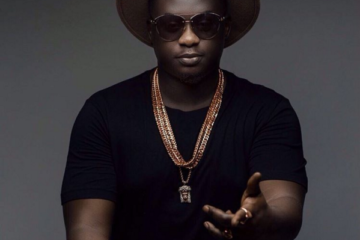 In 2008, he partnered with Phyno to form a record label called Penthauz during which he released his first two singles “Party Like It’s 1980” and “Activity Pikin”.He collaborated with Davido on his song “Gallardo” which brought him more attention. 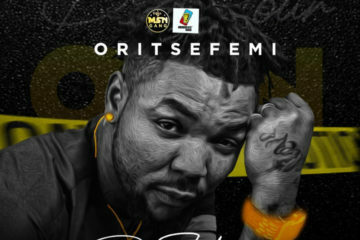 Few months later, he signed a multi-million Naira contract with Eric-Manny Entertainment owned by Prince Okwudili Umenyiora, the C.E.O of Dilly Motors. 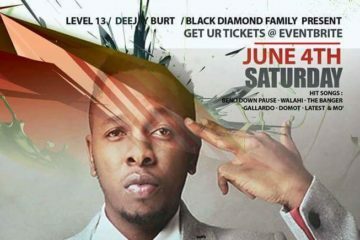 Runtown was born in Enugu but grew up partly in Abuja and Lagos, where he finished his primary education. After the death of his father, he moved to Abuja with his mother who was working in the Ministry of Health. While growing up, he had the aim of being a professional basketball player. In 2005, he relocated to Enugu after his mother developed interest in politics; he went on to finish his secondary school education in Enugu State. Runtown is currently studying Fashion Management at a fashion school in New York. 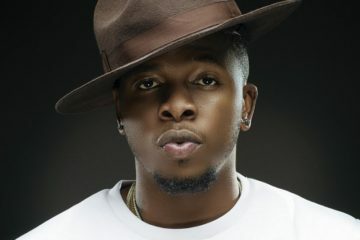 Runtown released his first single titled “Runtown” which was produced by Soge in 2007. His 2010 single titled “Forever” had a video directed by IvanEdd films. 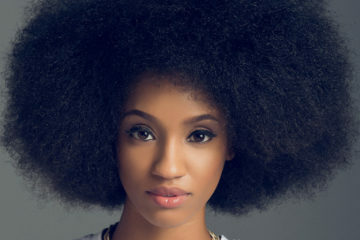 In 2012, Jamaican/American singer Laza Morgan featured Runtown on a song titled “High on You” which did big on the Caribbean charts. 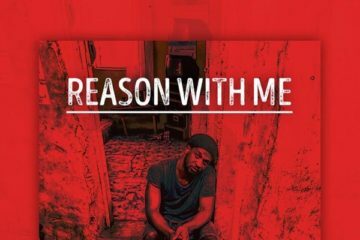 J. Martins featured Runtown on a song off his Elevation album titled “Tonight”; he also worked with Phyno on a song titled “Anam-Achi Vers-Achi” which was produced by WizzyPro. 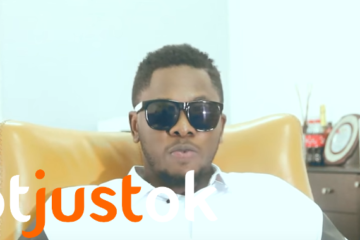 In an interview with NotJustOk.com, he said he acquired his musical inspirations from Sean Kingston, Bob Marley and Kanye West. 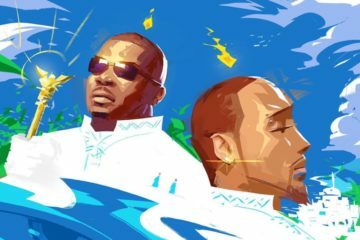 On 29 January 2014, Runtown collaborated with Davido to release a song produced by T-Spize titled “Gallardo” which won the Best Collaboration of The Year award at the 2014 Nigeria Entertainment Awards. 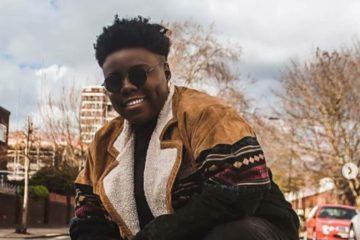 He later released the video which got over 418,000 views on YouTube in its first 2 months. 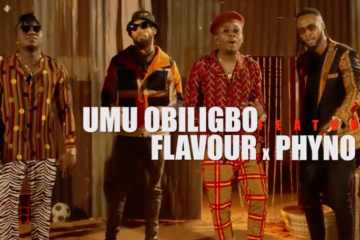 The video features cameos from Patoranking, Skales and Phyno; it was shot in Nigeria and directed by Clarence Peters. 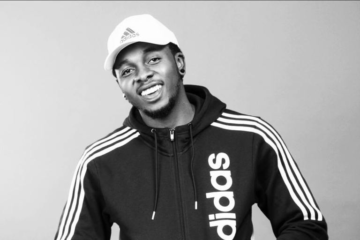 Runtown’s career took a huge step after he signed a recording contract with Eric-Manny Entertainment through his friend, releasing “Successful” and “Domot” which received frequent airplay. 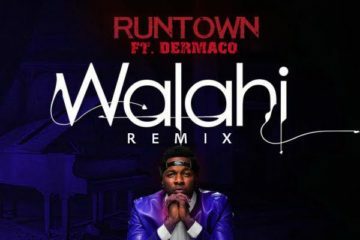 Runtown was featured on WizzyPro’s “Emergency” song which also featured Skales and Patoranking. 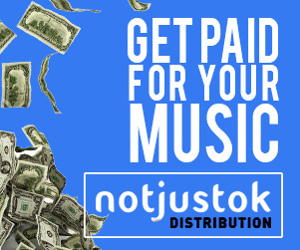 The song was produced by WizzyPro and released on 2 November 2014. The music video for “Emergency” which was directed by Patrick Elis was released on 19 January 2014. 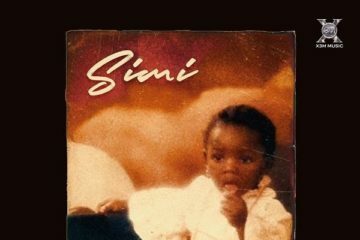 He released his first studio album on November 23, 2015 under the Eric Many Entertainment imprint.